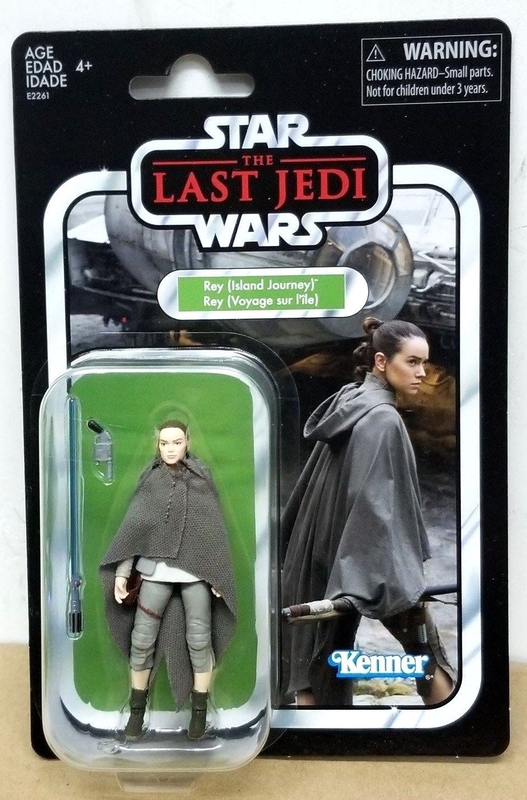 New images of Rey (Island Journey) has hit online and on Ebay! 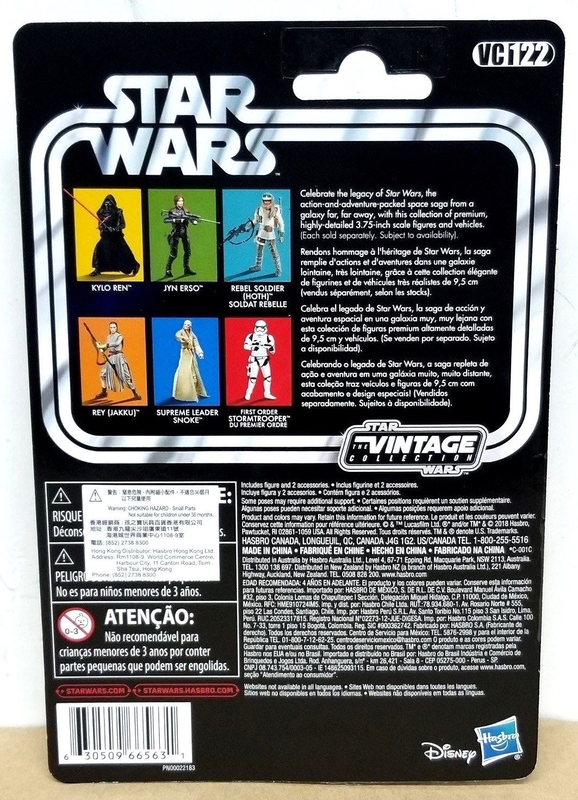 Looks like our wait for even more new Star Wars Vintage is getting shorter folks. It is said that Rey could be a Wal-Mart exclusive and if so, we will let you all know. For now check out the carded sample. Also be patient and do not overpay for this figure. She will hit retail soon enough.